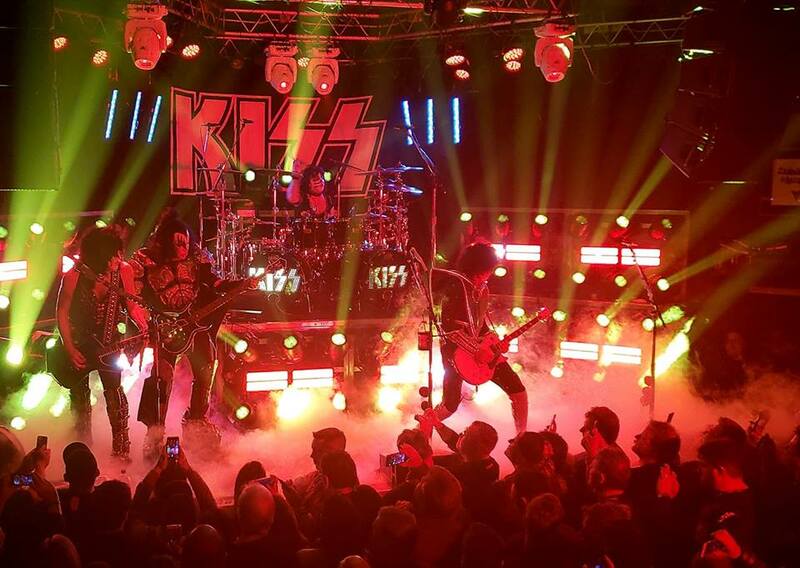 KISS performed their first club show in over twenty years on February 11 when they appeared for the very first time at the famed Whisky A Go Go in Los Angeles, CA, and video from the event has surfaced online. KISS delievered a 70-minute set that drew heavily from their 1974–77 heyday, which made up 8 of the night’s 12 songs. “This stage is so small, I have to leave to change my mind,” frontman Paul Stanley quipped onstage at the 500-capacity room. 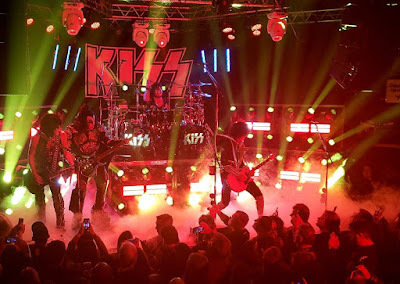 The Whisky show was recorded for broadcast on KISS' limited-run specialty SiriusXM channel, KISS Army Radio – which will run on channel 30 from February 4-17; the concert will also be rebroadcast on Howard Stern's Howard 101 channel on Friday, February 15 at 9:00pm ET. The Los Angeles event comes early in the band’s planned multi-year “End Of The Road” farewell tour, which opened in Vancouver, BC on January 31.